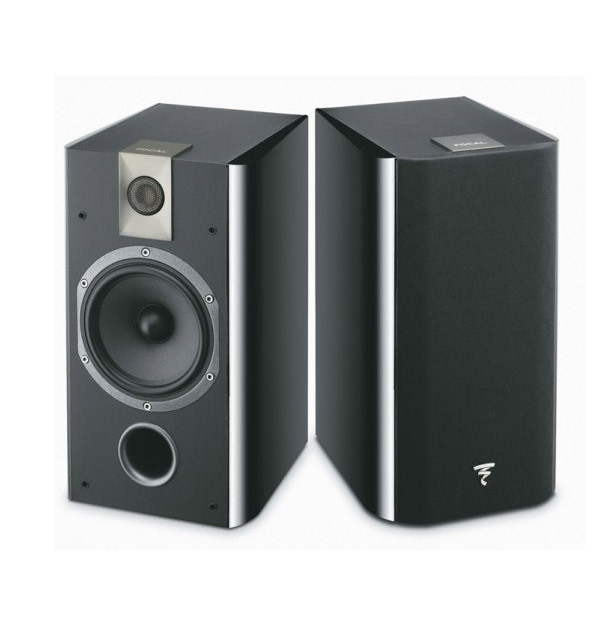 The Chorus 706 compact speaker is the bookshelf speaker par excellence: a real Focal tradition. Superbly balanced and neutral, its precision and definition are ideal for rooms of up to 215ft2 (20m2) with no level restrictions. Made in France..